“Elvis, Elvis, let me be! 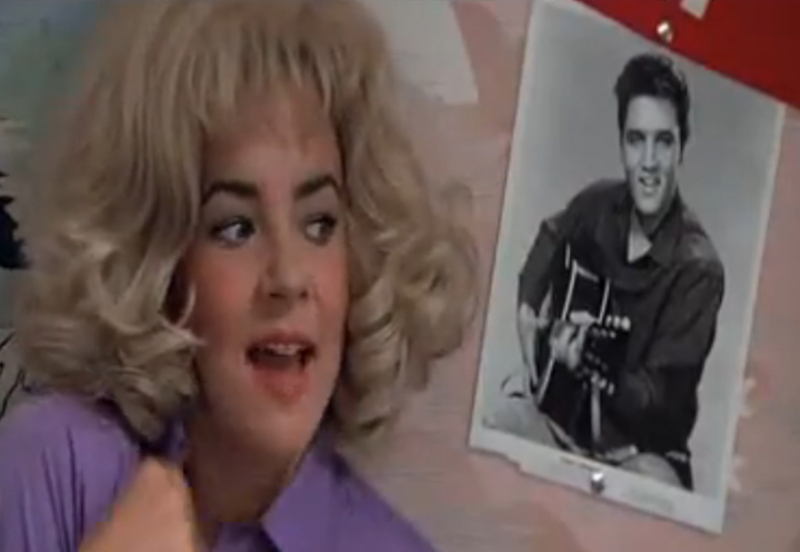 Coincidentally, this scene, was filmed on August 16, 1977 – the date of Elvis Presley’s death. UPDATE: Look at the comments below from actresses, Susan Buckner who portrayed “Patty Simcox” in Grease, confirms this story is 100% true. Click below to see the last known Elvis photo taken on August 16, 1977 from feelnumb.com.